The upcoming NXT event on October 7 has finally been given a name with WWE choosing NXT Takeover: Respect as the title of the WWE Network show. “More than money and fame…success is measured by one thing. RESPECT,” tweeted Triple H earlier today, revealing the name. This will be the seventh Takeover event coming off the successful Brooklyn event last month. 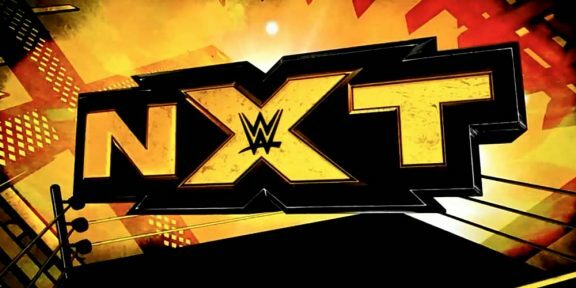 The December show will be titled NXT Takeover: London. The only match officially announced for the show so far is Bayley vs Sasha Banks in a 30 minute iron woman match for the NXT Women’s title which is going to be the main event of the show as well. The final of the Dusty Rhodes Tag Team Classic Tournament will also be taking place on this Takeover special.